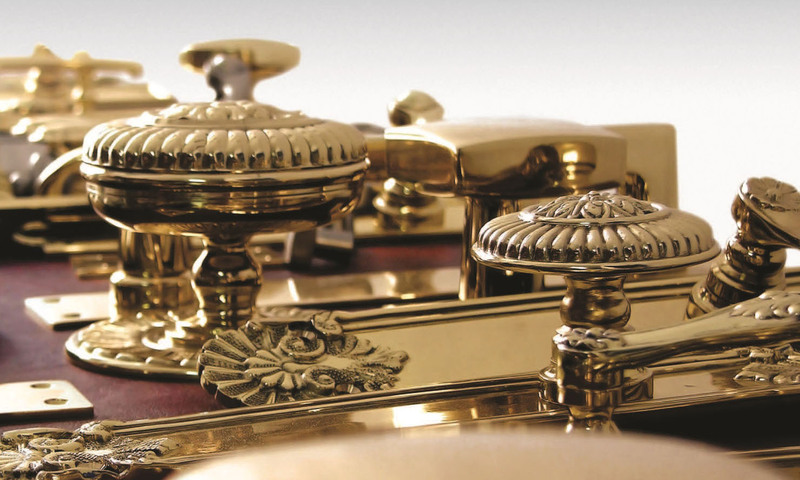 Services: reproductions, bespoken and restoration. 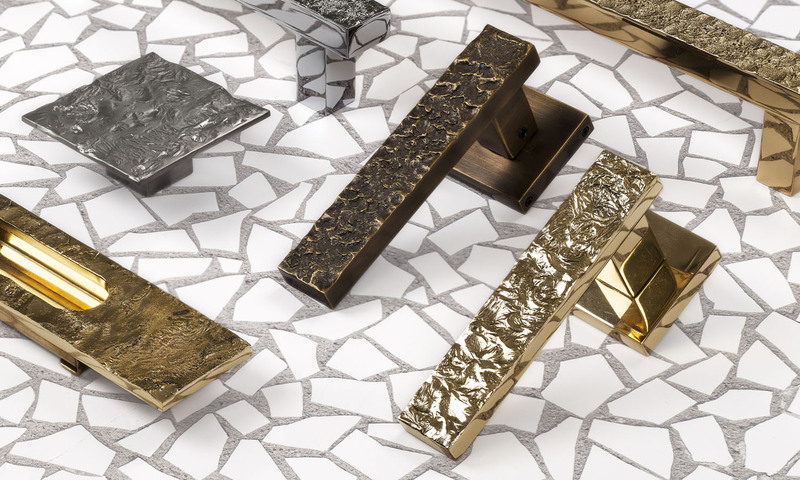 Style, exclusivity, handcrafted, high quality metal fittings. 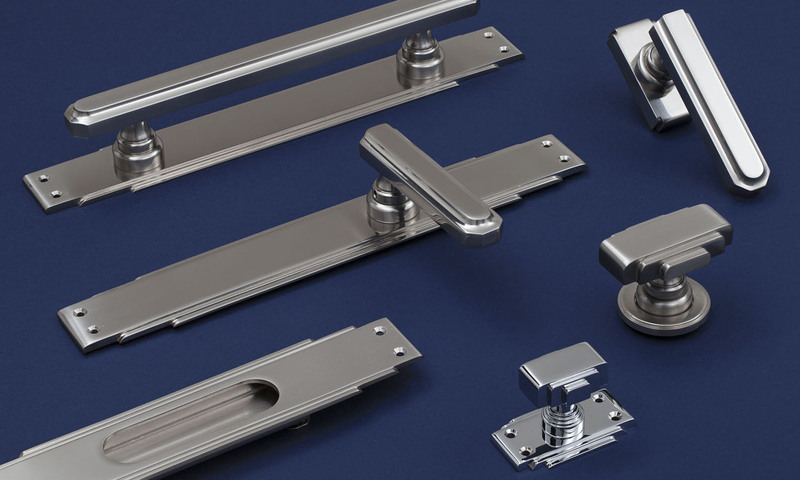 Our collection includes door handles, door pulls, flush pulls, knobs, door stoppers, espagnolettes and cremone bolts, pin mortensen and surface bolts, hinges, peepholes and door knockers, etc. 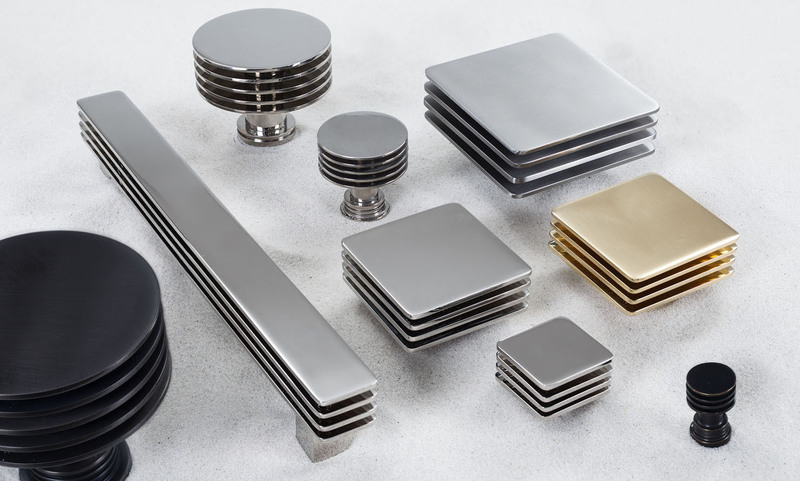 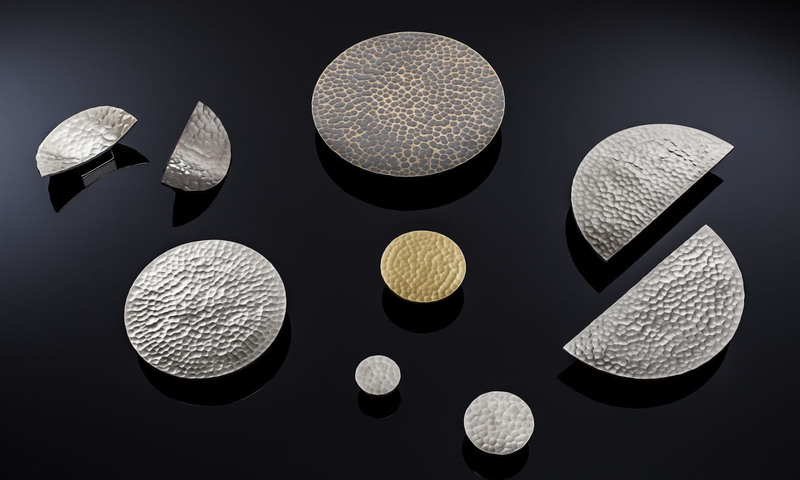 in massive materials such as brass, copper, bronze and stainless steel.